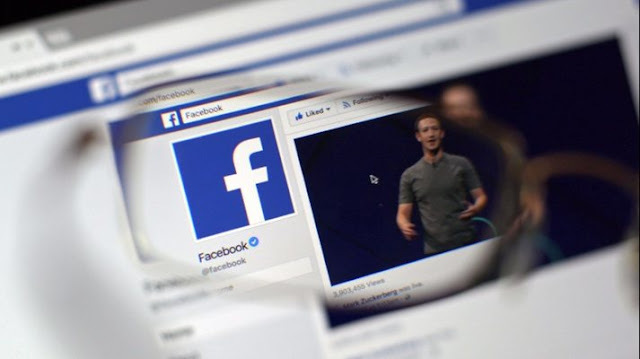 Facebook Hits 2-Billion Users: As many as two billion people around the world now use Facebook to connect with their friends, with over 800 million of them engaging on the platform every day.“As of this morning, the Facebook community is now officially 2 billion people! We’re making progress connecting the world, and now let’s bring the world closer together,” Facebook CEO Mark Zuckerberg said on Thursday. India is the largest market for the social networking giant outside of the US with over 180 million users. In a blog post, Facebook said on average, over 800 million people ‘like’ something on Facebook, while more than 175 million people share a ‘love’ reaction. Over one billion people use Groups every month. In a separate announcement, the US-based firm said it has partnered Election Commission of India. As part of the partnership, a voter registration reminder will be sent between July 1-4 to people on Facebook in India who are eligible to vote. The remainder will be in 13 Indian languages — English, Hindi, Gujarati, Tamil, Telugu, Malayalam, Kannada, Punjabi, Bengali, Urdu, Assamese, Marathi and Oriya. “… the Election Commission of India is going to launch a special drive to enroll left out electors, with a particular focus on first-time electors,” Nasim Zaidi, Chief Election Commissioner of Election Commission of India, said. This initiative will strengthen ECI’s enrollment campaign and encourage future voters to participate in the electoral process and become responsible citizens of India, he added. “We want to build products that support this type of civic engagement – on Election Day and every day. We believe that democracies are stronger when more people are engaged – that’s why we are encouraging everyone who is eligible to register to vote and connecting them with resources,” Facebook Public Policy Director for India, South and Central Asia Ankhi Das said. By clicking on the ‘Register Now’ button, people will be directed to the National Voters’ Services Portal which will guide them through the registration process.